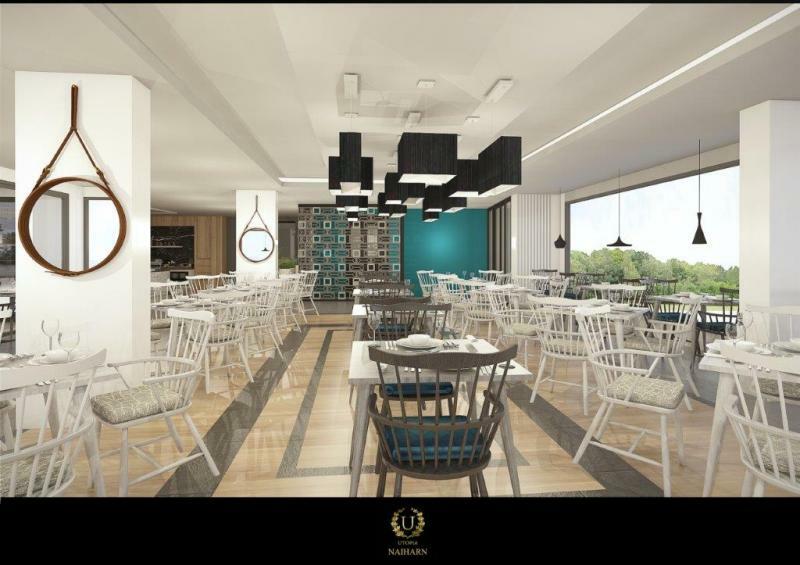 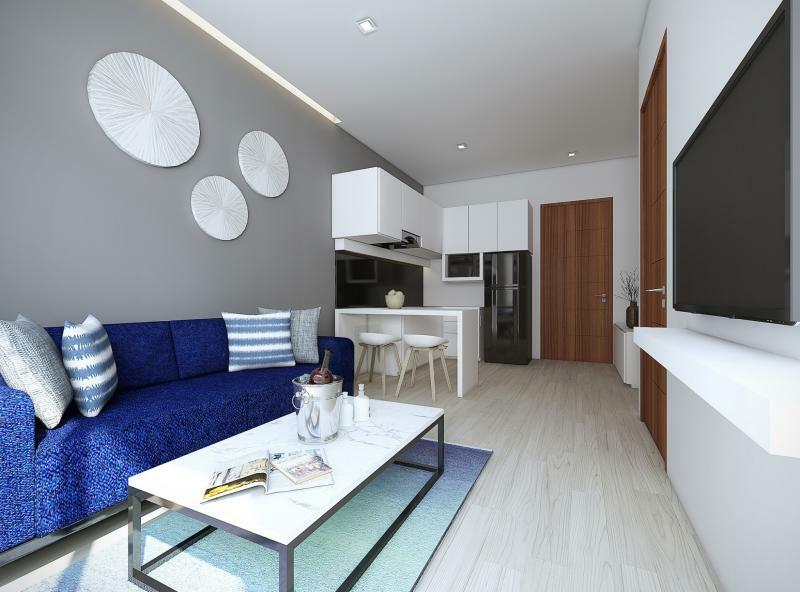 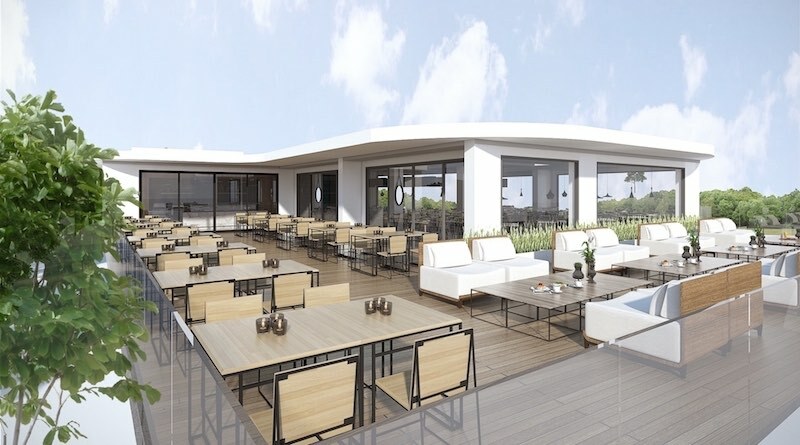 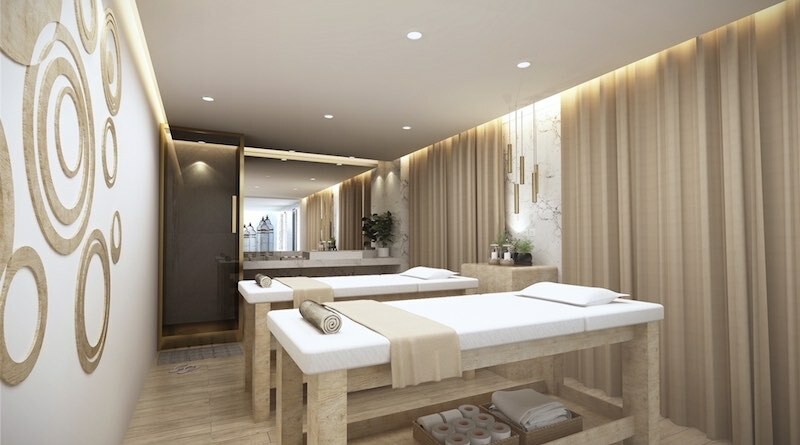 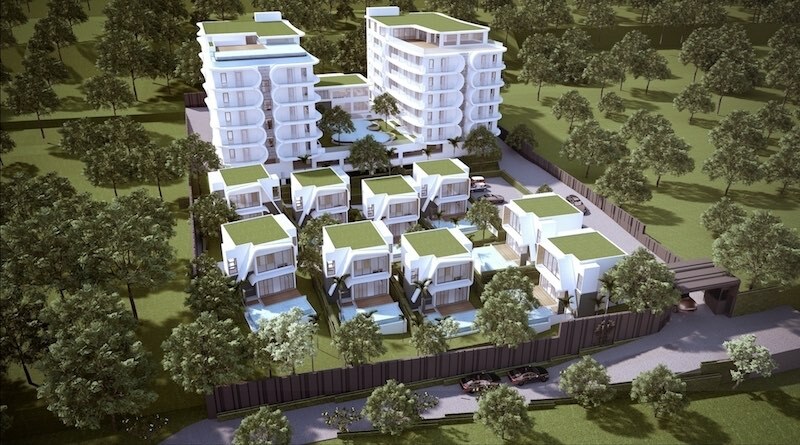 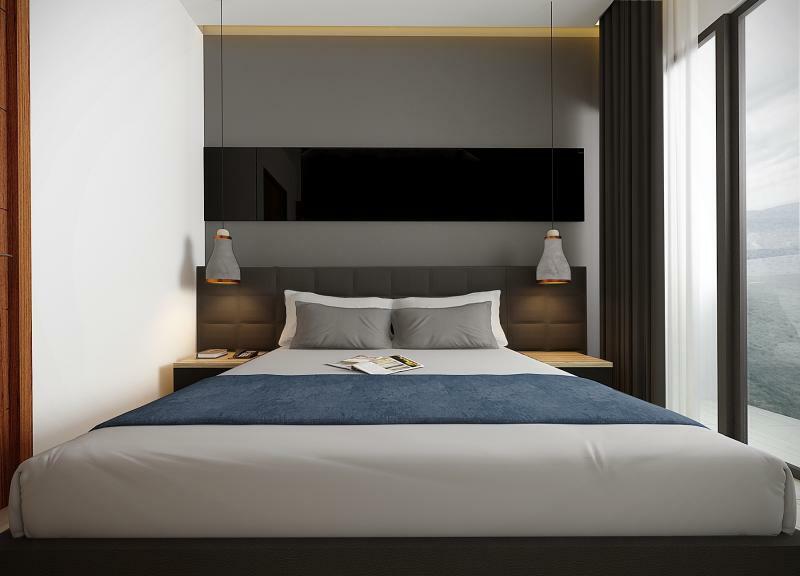 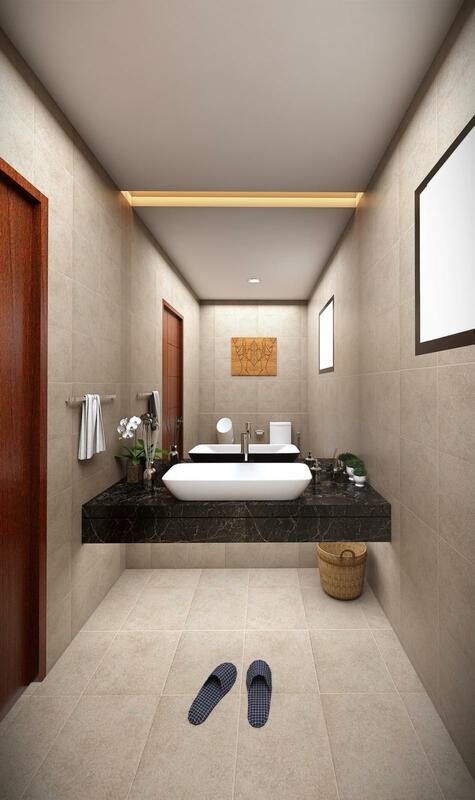 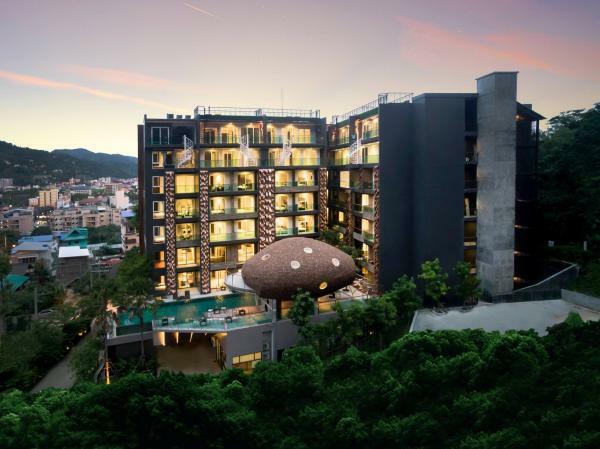 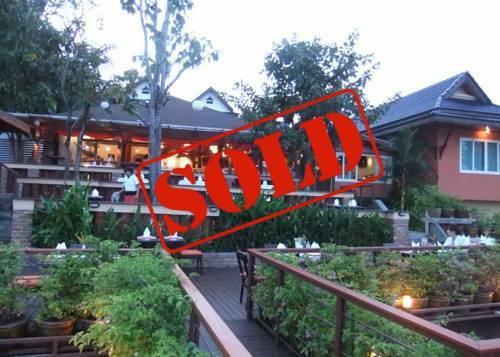 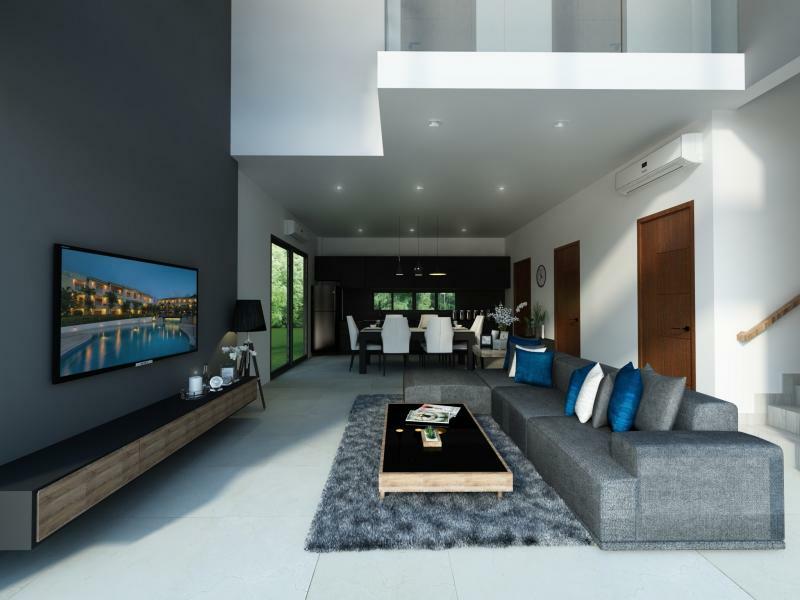 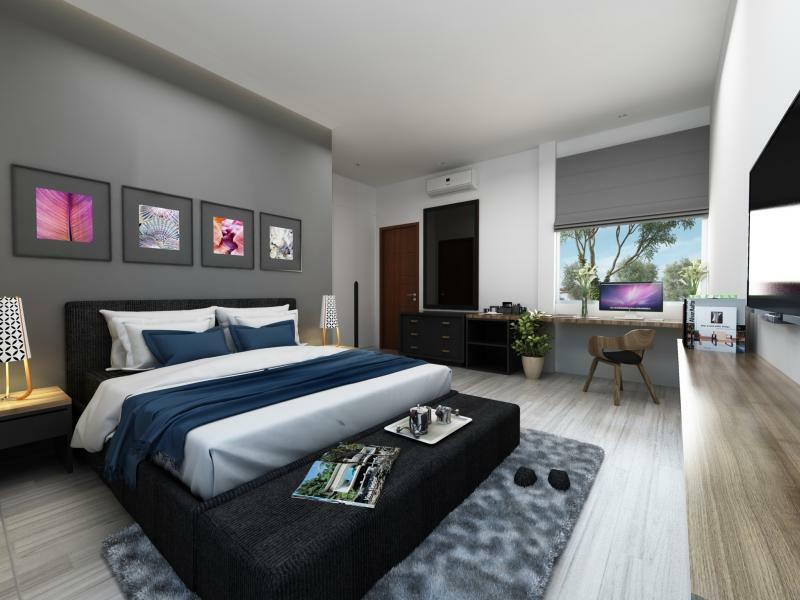 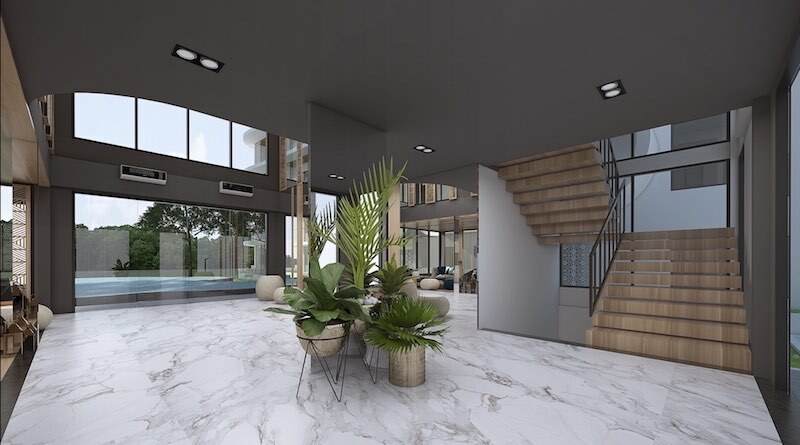 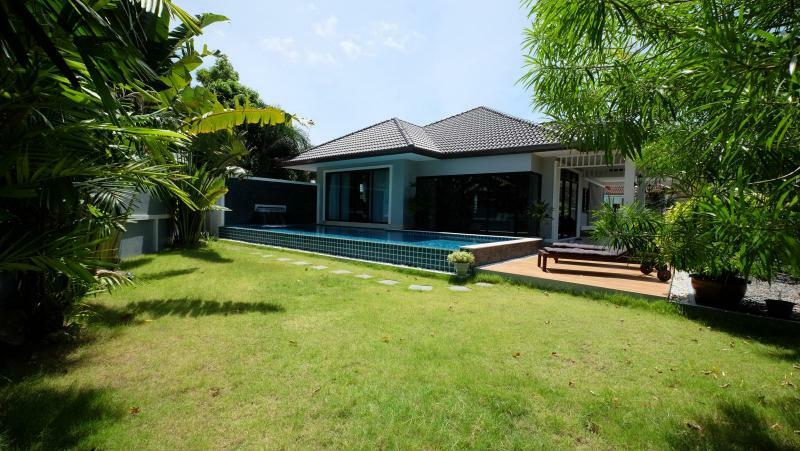 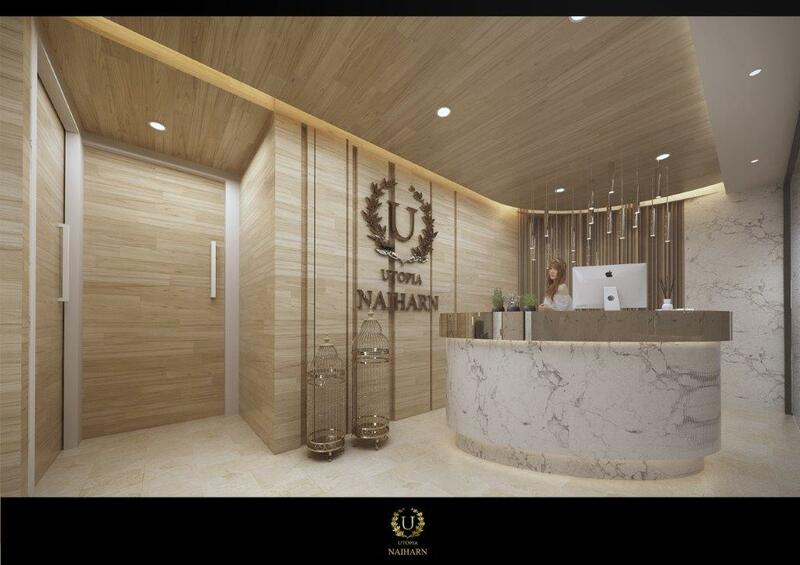 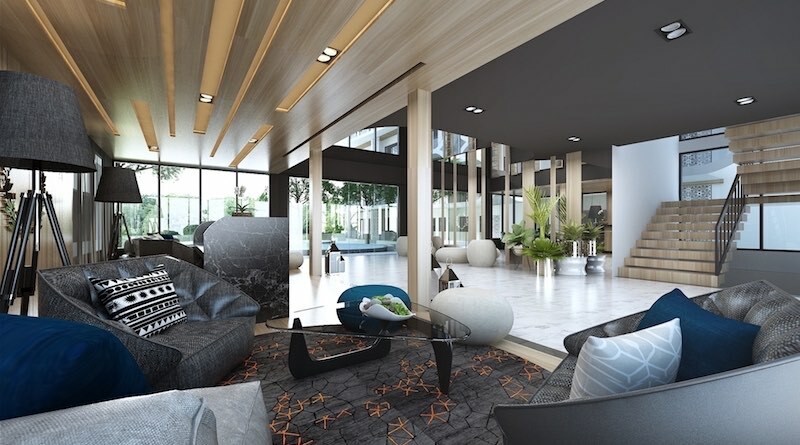 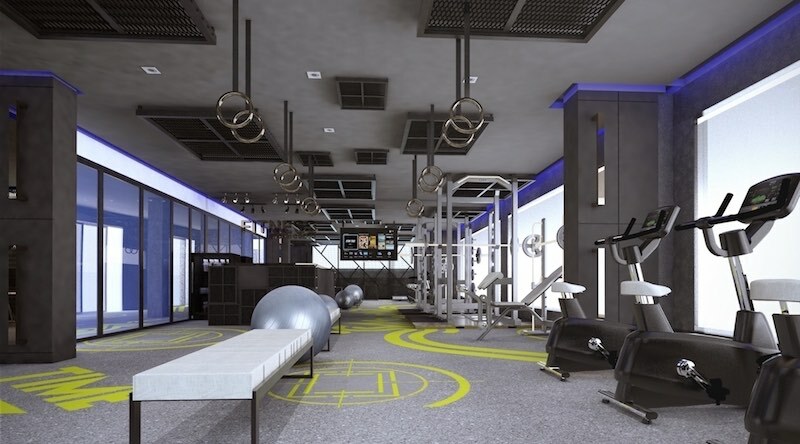 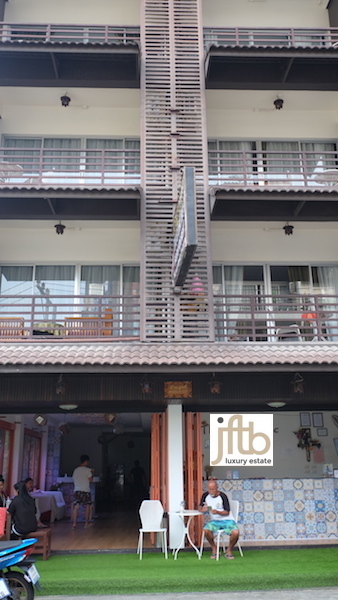 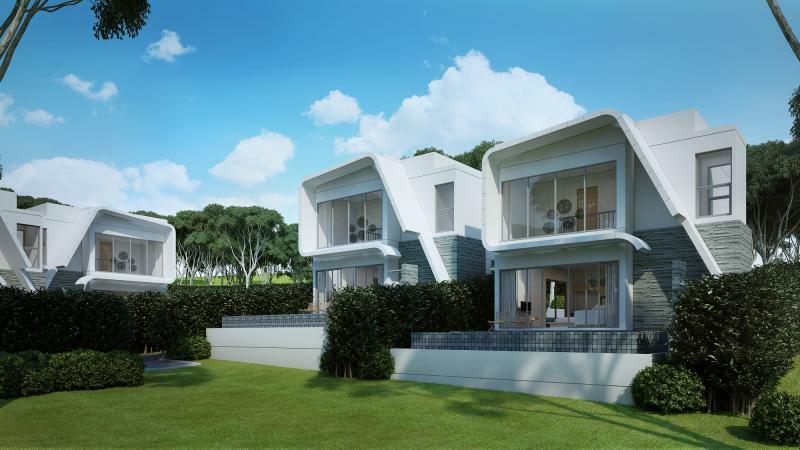 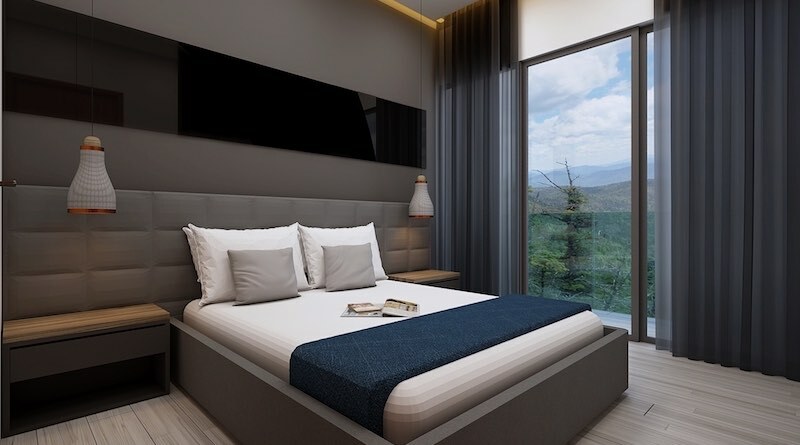 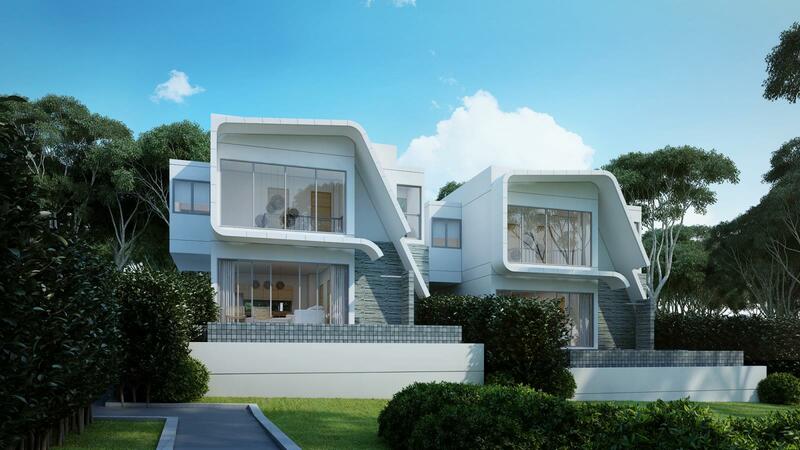 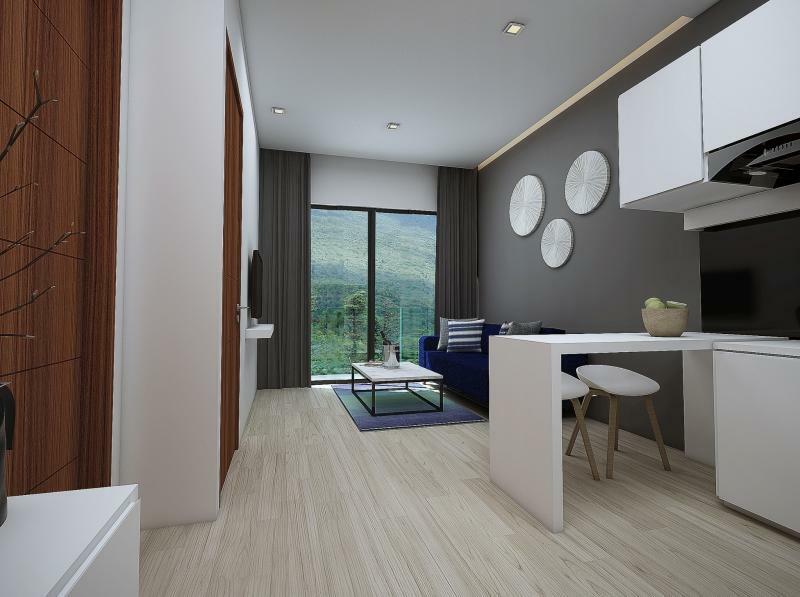 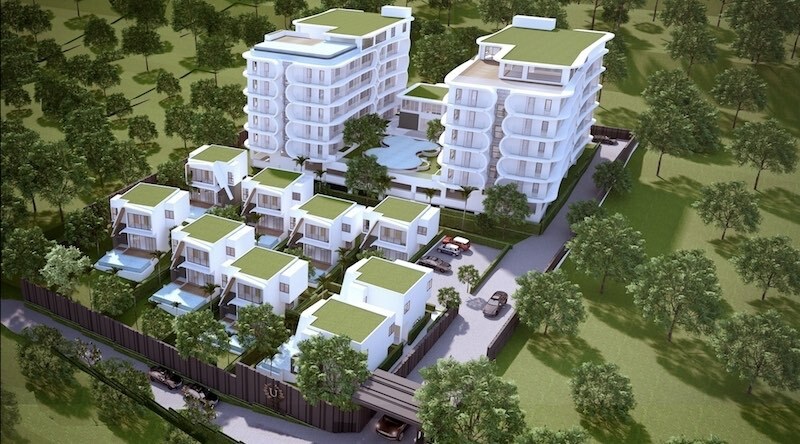 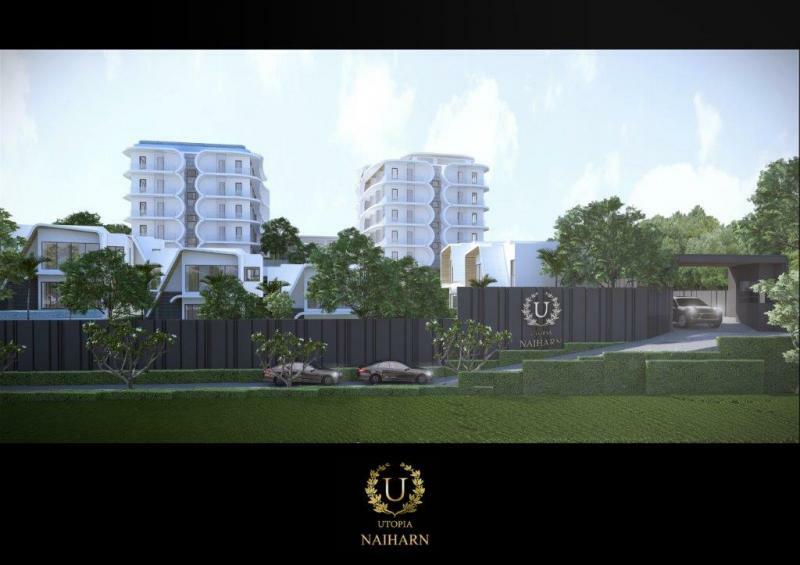 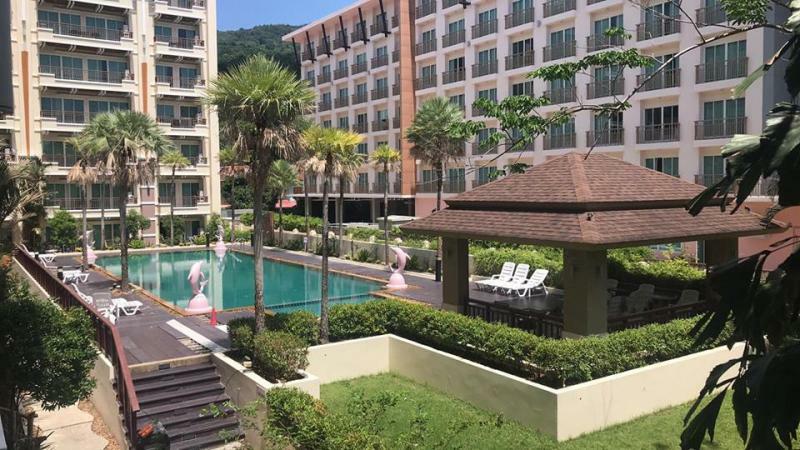 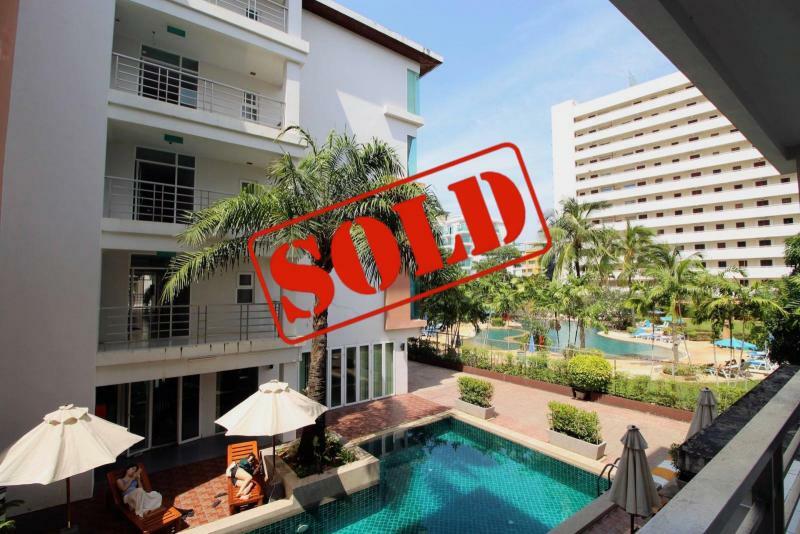 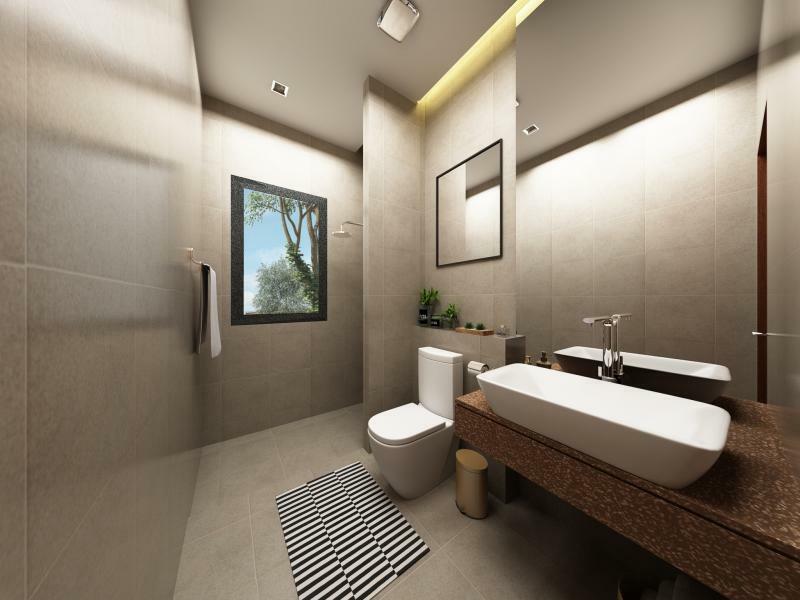 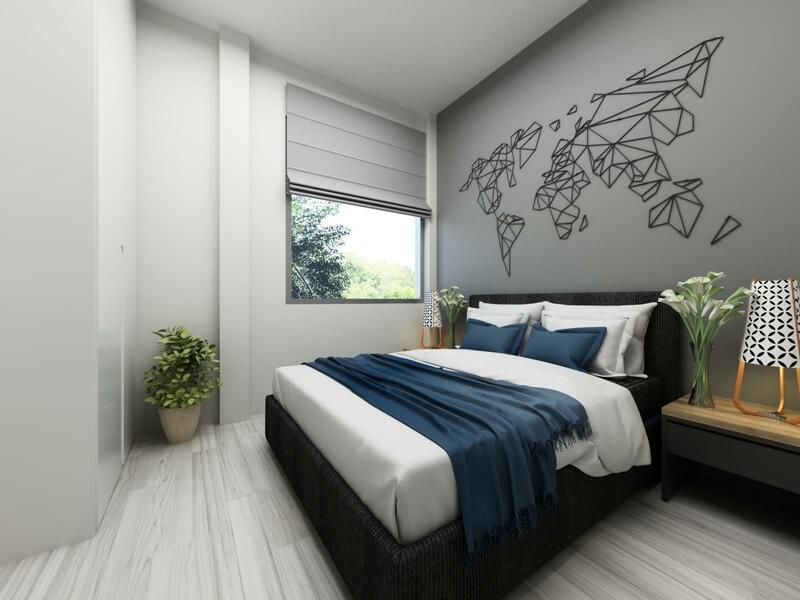 New development for investment located in the heart of Nai Harn (Rawai area), at just 5 mn drive to Nai Harn and Rawai beaches, 20 mn drive to Patong and 1 hour to Phuket Airport. 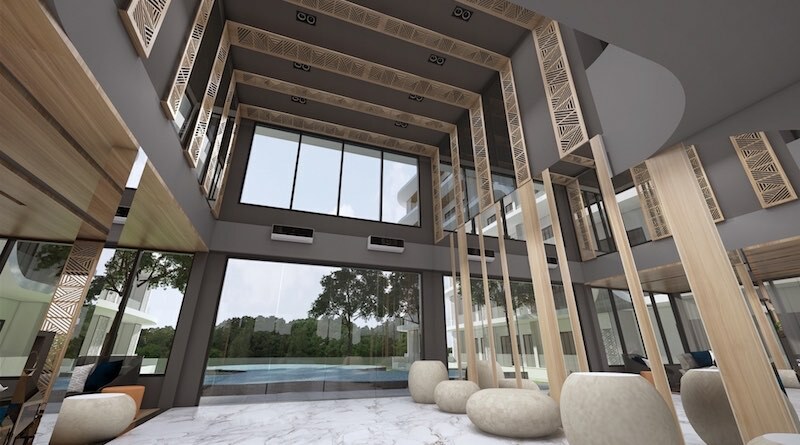 The resort provides full facilities same as a 5 star hotel, including 24 hour lobby, security, laundry and in room dining service from our rooftop restaurant. 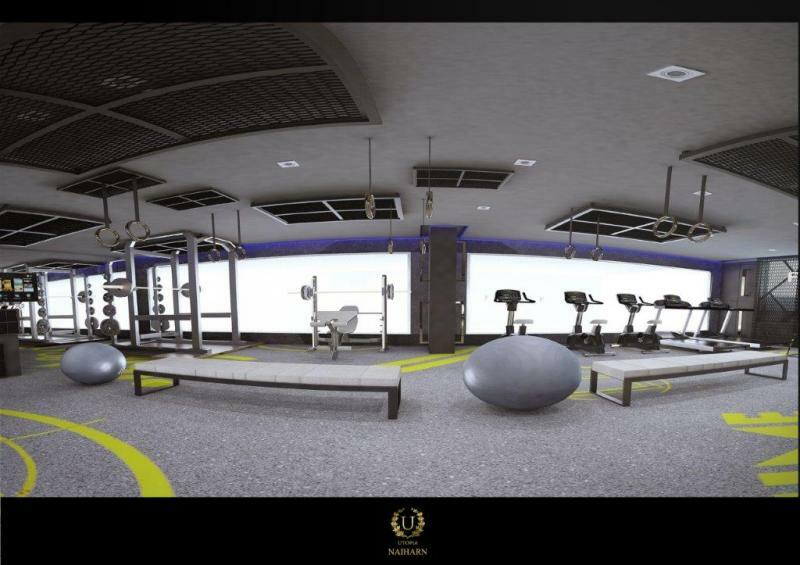 The Spa and fitness centre with 2 swimming pools, one on the rooftop and the other on the ground floor for the children. 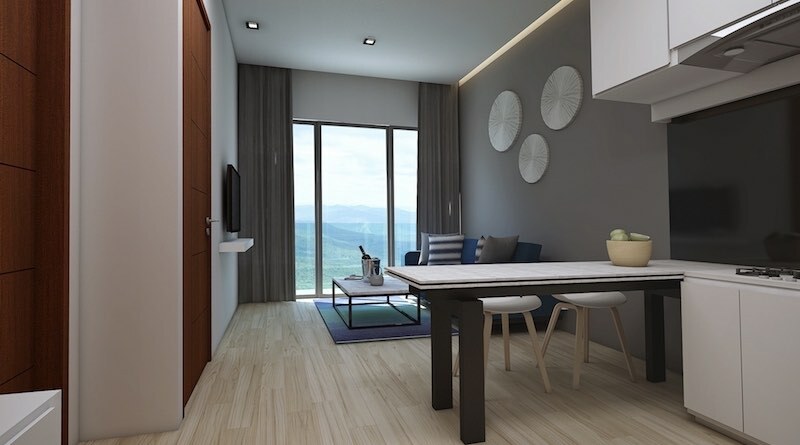 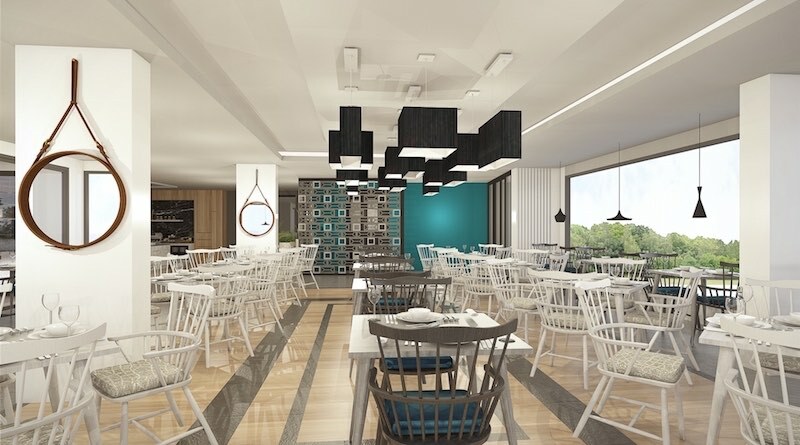 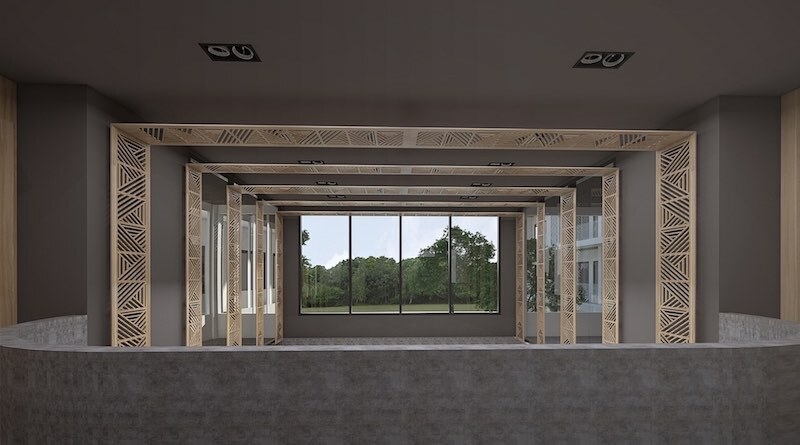 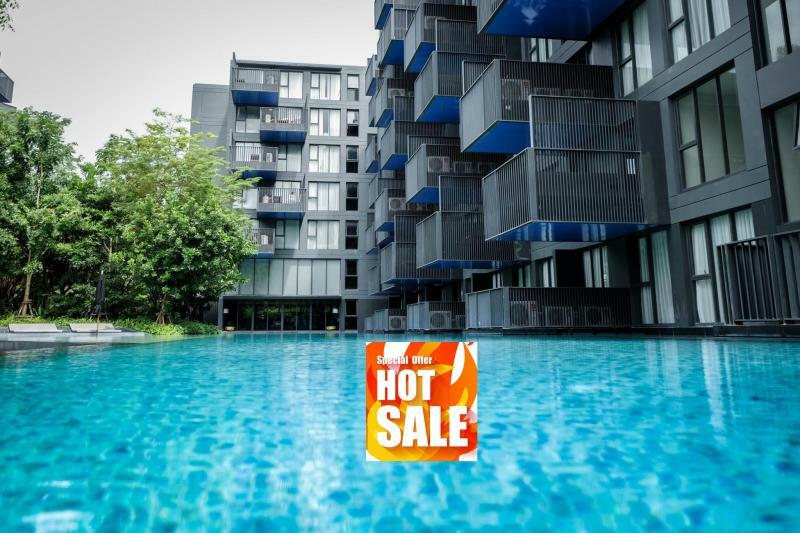 Besides the low entry price for these condo units, the developer offers a rental guarantees of up to 10% per year during 20 years based on the amount of years you wish to join and during the rental period that you choose, there are no maintenance or utilities to be paid, and you can enjoy 30 nights of free stay per year.